I’m happy to outline the community engagement events we have scheduled for this month! More may be added based on how these ones go, but for now we wanted to establish a baseline for active and reliable engagement on our part. 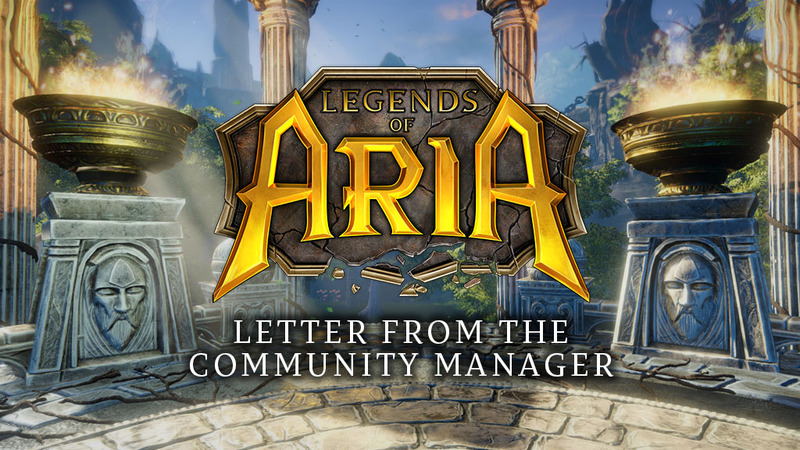 As detailed in the last Letter from the Community Manager on March 25th (link), a big part of this will be weekly feedback sessions. These sessions will take place every Thursday on Discord, starting this week! There is a brand new channel for this on Discord – weekly_feedback_chat, which can be found under LOA Community Channels. The time for these chats will be 4pm Eastern Time, and you’ll have my undivided attention. Each week will feature a different theme to discuss – this isn’t so much a time for asking the team questions, but rather for discussing the different elements of the week’s theme that you are happy with, concerned about, and ideas for any changes you’d like us to consider. The channel will be locked throughout the week in an attempt to keep things simple for our team to refer back to, and will be unlocked at 4pm Eastern Time every Thursday for one hour. If there is time left after everyone has had the chance to discuss their ideas for the theme, we’ll open it up to all additional feedback. In addition, we are putting into place an official schedule for Developer Q&A livestreams, which will take place every other Friday at 1pm Eastern Time on Twitch. We know that not everyone will be able to watch the streams live, so we will be accepting questions from everyone leading up to the streams, and will be sure to save and share streams across all platforms for future viewing. Please send any questions you would like our team to answer to community@citadelstudios.net. This is only the start of what will be active, consistent engagement, and I’m thrilled at the opportunity to be involved in such an incredibly community.